Birthday parties can be fun and special ways to celebrate the day the Lord blessed us with our children. 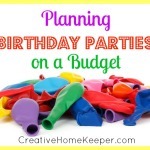 Parties can be fun for both kids and adults but sometimes they can be expensive if we aren’t careful. 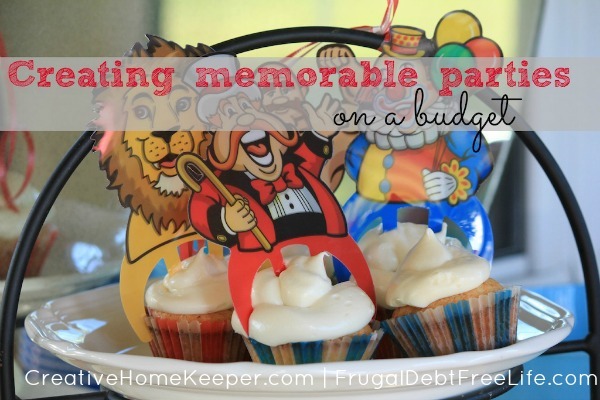 Today Lydia is sharing some wonderful tips to creating memorable parties on a budget, and I personally think the alternative she mentions for tip #7 is genius! Birthday parties should be a celebration. They should be fun. They should not come with a huge price tag, debt and stress. 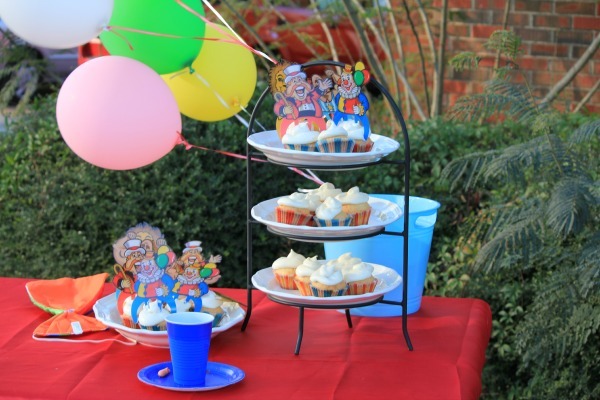 So let’s talk about what we can do to make your child’s party fun and special on a slim budget, here are 9 tips to create memorable parties on a budget. A friend of mine recently told me that she spent $65 on a birthday cake from the local supermarket. I nearly did a spit take when she told me this. $65??? For a sheet cake with a cartoon character on it? Even if you’re a baking novice and lack culinary confidence, a simple yellow sheet cake or two dozen cupcakes from scratch is very easy to make and very hard to mess up. And when decorating the cake do not go overboard. For my son’s third birthday I used the animals and farmers his Little People farm set (after running them through the dishwasher). It was cute and I didn’t have to pay for extra decorations. 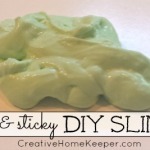 It is tempting to see all of the fun party ideas on Pinterest. But if you’re on a budget, resist the urge to feed a small crowd of children. Opt for just cake and ice cream and one other element like fruit or pretzels. If it really is your heart’s desire to feed people choose something you can stretch like chili or mini baked sandwiches. I make all of our invitation using Picmonkey. It’s really easy to create custom invitations using their design option. Then you can email these out, create a Facebook invite, print them from your computer or have them printed where you would normally have photos printed. The invitations looked professional enough that I had a few people ask me where I had them made. You can print your own versions at my blog here and here. Simple parties at home are easy and fun, but if you don’t want a bunch of people in your home, see what your local park’s policy is for parties. When my oldest son turned one I hired a photographer to come out and set up a photo booth. While it was fun, it was a bit pricey, and frankly a little stressful organizing it all. In the subsequent years I have made an effort to keep birthday games and entertainment a little simpler. I might use a bucket and balls I already have to do a toss game. Or I will find themed printables free online and let the kids color. Besides, kids have a way of really entertaining themselves. I know the idea of leaving people out might tear at your heart a little, but a good rule of thumb is one child per year in age. So if your child is turning five, invite five guests, not her entire kindergarten class. Okay, this is going to sound harsh but I really despise party favors. My kid doesn’t need more toys or trinkets, your kid doesn’t need more toys or trinkets and landfills don’t need more toys and trinkets. Just bypass this section of Party City. However, I did have a friend who had this genius idea to send kids home with an activity sheet that was in theme with the party, it included a maze, word find and color sheet. She also sent the kids home with leftover party treats. My son loves Thomas the Train. But a Thomas the Train party would quickly get expensive if I purchased every item I needed with a train’s face on it. So instead I bought one packet of Thomas plates (on clearance at Target, no less) and purchased everything else I needed at the dollar store in like colors. I chose lots of solid blues and reds and everything looked fantastic. We are constantly trying to teach our children about gratitude and helping others. Even at such young ages I know they absorb more than we realize. For my son’s third birthday we asked for no gifts and instead that people bring a small item to donate to Operation Christmas Child. We did this for a few reasons. The first because I want my children to understand that we have everything we need. There is nothing our family truly needs that we do not have. 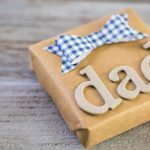 The second was to teach them there are more ways to show we appreciate someone than by them giving us gifts or vice versa. The third reason was because I wanted to take pressure off other parents. There comes a point when your child reaches a certain age and you have a birthday party every weekend. I would hate for someone to not come to a party because of financial reasons. We ended up getting enough things at that party to fill FIVE shoes boxes and my son had a great time playing with friends and eating birthday cake. He didn’t feel denied or neglected. Frankly, he didn’t care. 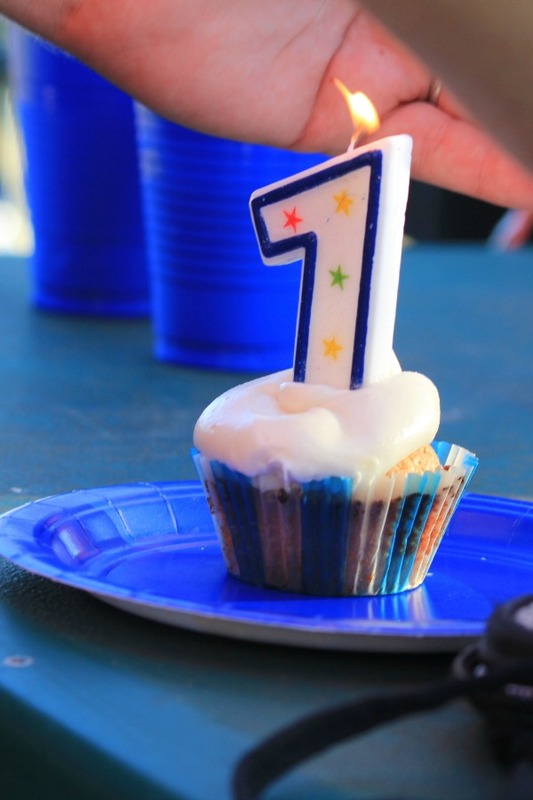 Great children’s parties can still be achieved and even greater memories made within the confines of a strict budget. We just have to keep it simple. What about you? What are you doing to keep parties simple and what would you add to this list? 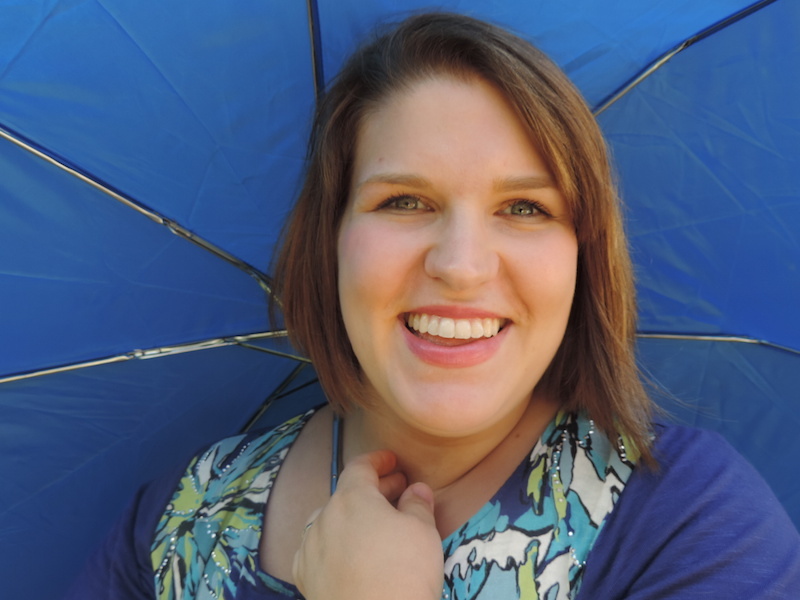 Lydia Senn is a writer, wife, mom, blogger and Jesus-lover. She consumes way too much coffee, loves campy mystery novels and chocolate. She lives on a small homestead with her husband, two sons and twelve chickens. 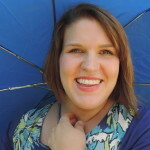 You can visit her on her blog or YouTube channel. Affiliate links may be used in this post meaning, at no additional cost to you, if you click through and make a purchase, I receive a small commission. Thank you for supporting CHK! You can read my disclosure policy here. 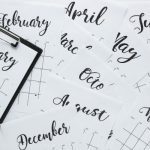 This post may be linked up here: A Proverbs 31 Wife, The Purposeful Mom, Nap Time Creations, Cornerstone Confessions, Golden Reflections Blog, Time Warp Wife. A Bowl Full of Lemons, Raising Homemakers, We Are That Family, My Love for Words, Living Well Spending Less, Creative Geekery, Essential Thing Devotions, Sarah Titus, Snippets of Inspiration, Happy and Blessed Home, Womanhood With Purpose, I Can Teach My Child, SITS Girls, and MamaGab. I think all of these are great idea’s. You can throw a party for cheap these days. Get paper plates, napkins, & silverware from a dollar store. You can make things like pinata’s, table decor, & other decorations. You can even do take home treat bags for cheap. This is a great post! You are so right, Leslie. I love the dollar store for cheap paper goods like plates and napkins!